I only know who Brightman is because my parents were big fans of musicals, and whenever they played various Andrew Lloyd Webber soundtracks in the house, one of the female singers was inevitably Sarah Brightman. She’s…well, she’s a very good singer, and I’m pretty sure the Phantom of the Opera was in love with her. Other than that, I wouldn’t have assumed her extra curriculars were all that interesting, but this chanteuse is going to go space, and soon. She says she wants to be the first musician to sing from space, which means now the race is on, as Lady Gaga has said the same thing (and come on—who’s better suited for space, Lady Gaga or an operatic soprano)? Space Adventures is arranging Brightman’s trip, for which she began medical testing and training this year, though she too will be making the actual journey in a soyuz capsule. 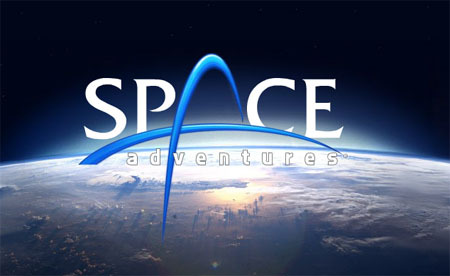 But if Boeing’s plan comes to fruition, Space Adventures will be buying seats for their customers aboard the CST-100. That would be great and all, but if I’m going to space, I’ll wait for a seat on the Dragon.